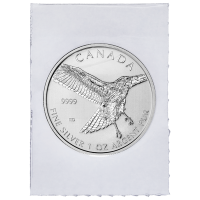 Buy Birds of Prey Red-Tailed Hawk Sealed Coins | ?? 1盎司2015年猛禽系列 | 红尾鹰弹性密封银币 The third of four coins in the biannual "Birds of Prey" series, the Red-tailed Hawk is the most common hawk in Canada. 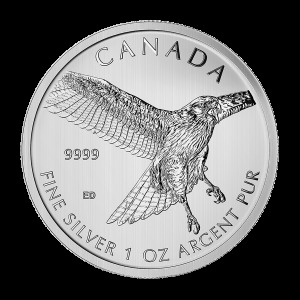 The reverse of the coin features a design by Canadian artist Emily Damstra of a Red-Tailed Hawk Buteo Jamaicensis turning in flight as it searches a field for prey. Red-tailed Hawks are large hawks. From a distance it is possible to mistakenly identify a large female hawk as an eagle. Very broad, rounded wings and a short, wide tail are identifying characteristics. They are a variety of browns on top and light-coloured below, with a cinnamon-red on the top of their tails. They are most frequently seen soaring in wide circles above open fields. In strong winds they face into the wind and hover without flapping their wings, searching the ground for prey. The obverse features the Susanna Blunt effigy of Queen Elizabeth II and the words "Elizabeth II 5 Dollars 2015" The reverse features an adult Red-tailed Hawk descending on it's prey in a field, no doubt using it's keen eyesight to watch for any movement. Its wings and tail feathers are spread and the hawk's wings are spread wider than the field of the coin allows us to see. 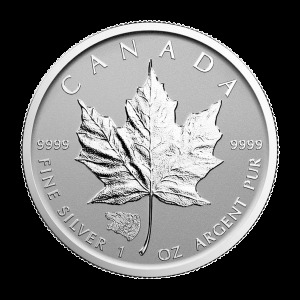 It is surrounded by the words 'Canada Fine Silver 1 oz Argent Pur 9999" and the artist's initials. 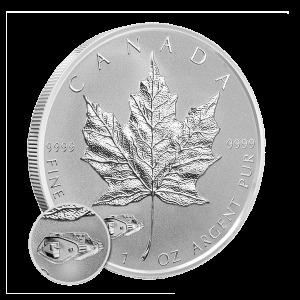 This beautifully rendered coin is made from one ounce of 9999 pure silver and makes the perfect addition to any silver or wildlife collection. 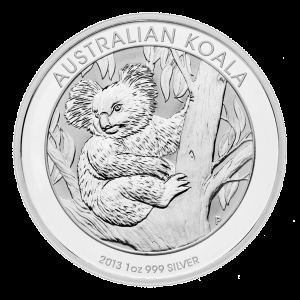 With a limited mintage of only 1 million coins worldwide this bullion priced coin is sure to sell quickly. Add them to your collection today!